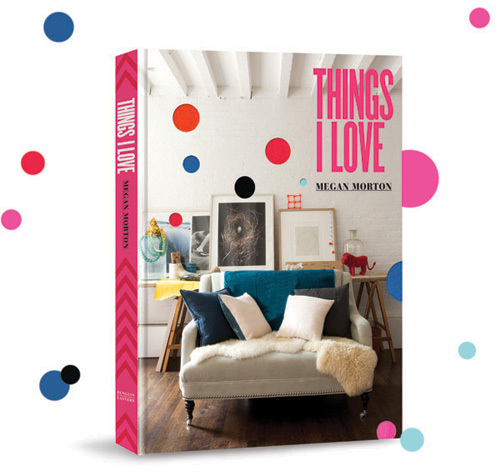 It’s the second book from Australian based stylist Megan Morton, designed as a companion to her first, Home Love, though more practical and touted as ‘A fun, inspiring and practical guide to loveable interiors’. Take a look at this cute video she put together to promote it. Here’s the blurb from her Australian publishers, Penguin. In Things I Love, interiors stylist extraordinaire and author of Home Love Megan Morton inspires by example, sharing her infectious enthusiasm for the houses, people and design she loves. But it’s also a book full of practical tips – from how to fold those pesky fitted sheets to how to clean a vintage painting you’ve picked up at a flea market and when to clean your light bulbs. Megan is selling signed copies at her site here, though sadly not shipping to South Africa. 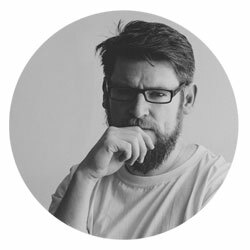 If you live a abroad you may already have a copy, I’d love to hear your thoughts on it!